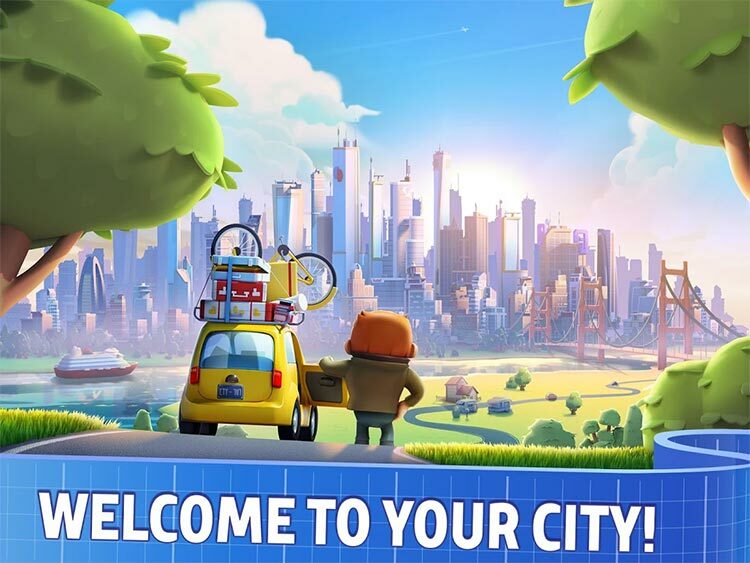 Welcome to the best new city-builder game in town! 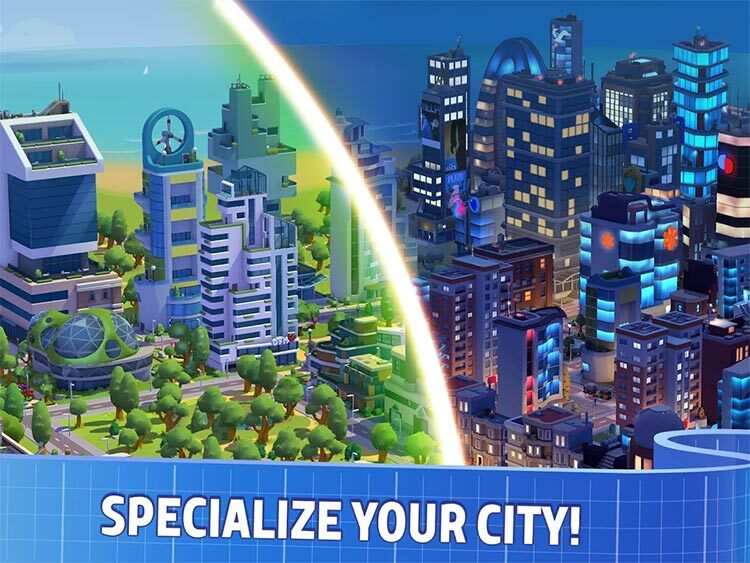 Now is your chance to be the owner of the awesomest city ever! 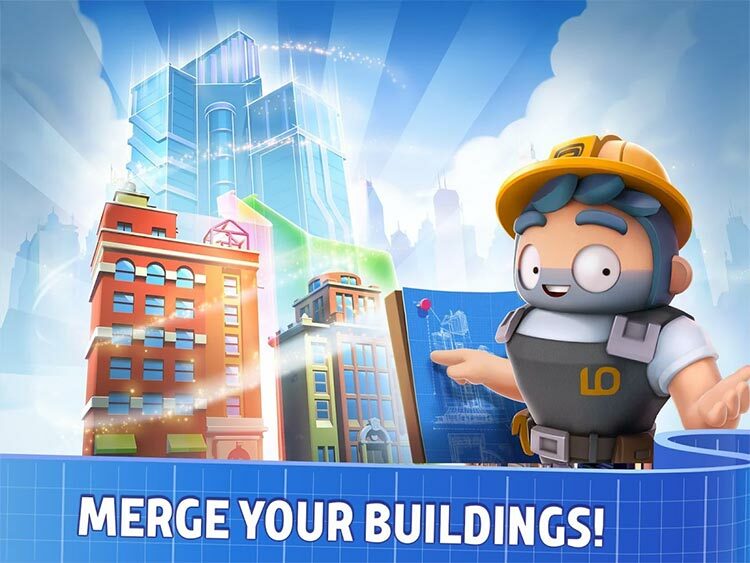 Build, expand, customize -- the decision is in your hands! 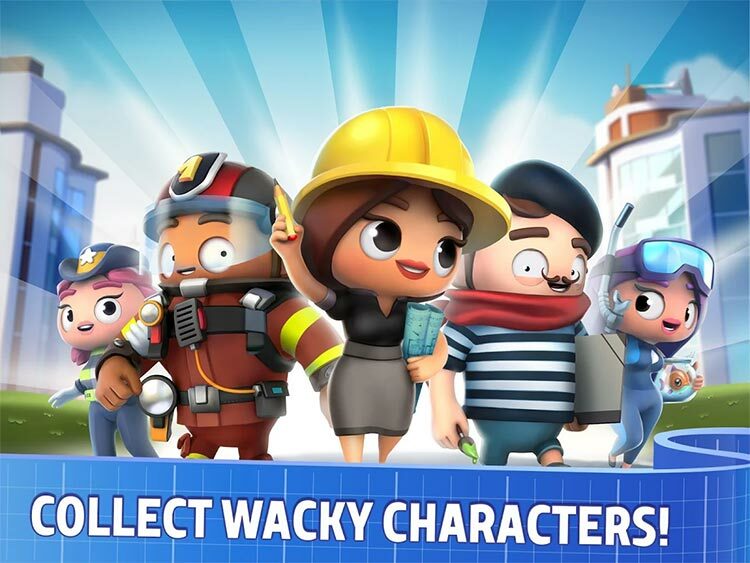 But don’t stop there: Recruit dozens of quirky characters, add them to your collection and watch as they populate the streets and bring your city to life! 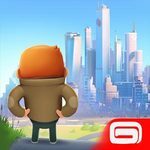 So, it’s an almost hit for City Mania. The game is certainly going to scratch that itch for a little while. 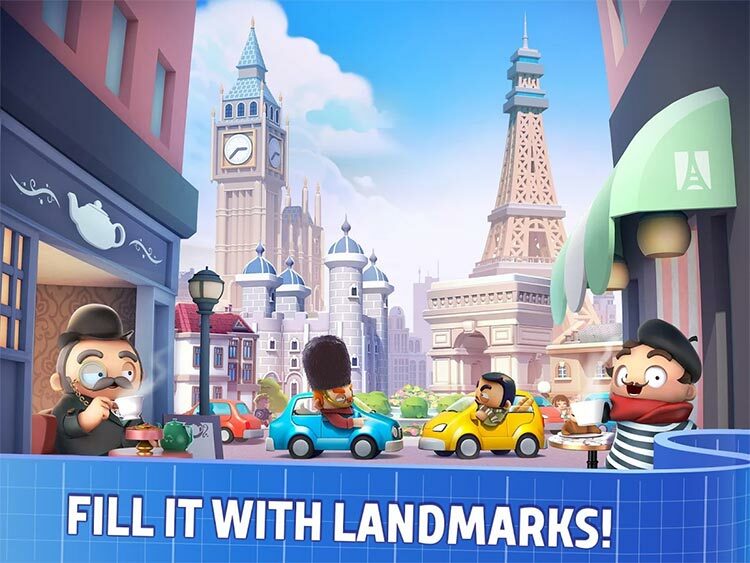 You’ll enjoy working your way towards some fancy new buildings, even including the option for skyscrapers, but it’ll never be quite as rewarding as the bigger games outside of mobile that games like this always seem to live in the shadow of.